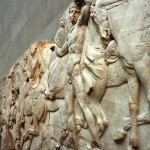 Greece yesterday disclosed dramatic new evidence of the “irreparable damage” allegedly inflicted on the priceless Elgin marbles during the British Museum’s 183-year stewardship of them.The culture minister, Elisavet Papazoe, said the damage wrought by the museum’s botched attempt to clean the 2,500-year-old treasure earlier this century had been much worse than originally thought. 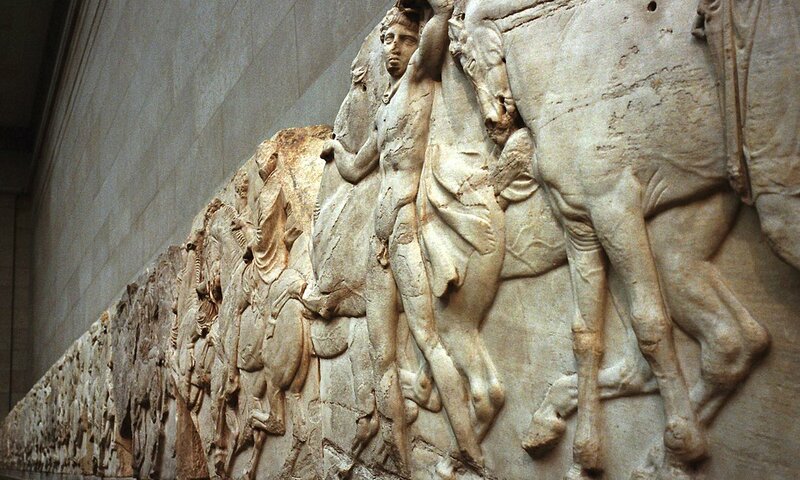 She said the findings of a Greek group of conservationists, who recently inspected the marbles, demonstrated that the very morphology of the sculptures had suffered as a result of the misguided efforts to make them whiter than white. Original carvers’ toolmarks had been removed and scratch marks had been left by the unskilled labourers who had used copper chisels and wire brushes to clean the marbles in the 1930s. “This was the first time the marbles have ever been examined by experts outside the British Museum and unfortunately the findings have confirmed the fears that they were damaged irreparably,” Ms Papazoe said. In some cases “excessive rubbing and polishing” had not only destroyed the sculptures’ historic surfaces but “deformed” them to a shocking degree, she added.